No one knows how hard the residences of Medford try to maintain all that natural beauty, then the Aqua Boy Power Washing family. Aqua Boy is a family owned business that has lived in the area for the last 25 years. 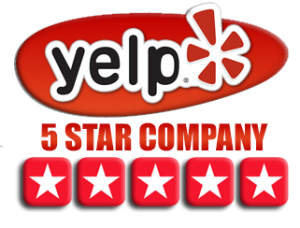 We have been apart of the Medford community and have family and friends that live in Medford for over 50 years. 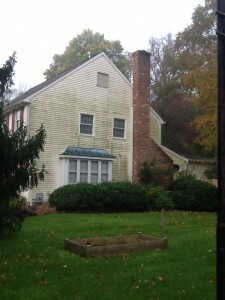 Medford and Medford Lakes is one of the most unique areas in New Jersey. Beyond being one of the tightest knit communities in the area, it also has it struggles when it comes to algae and other growth forms. If Medford residences aren’t fighting off the Deer they are fighting the effects of living in a heavily wooded picturesque area. 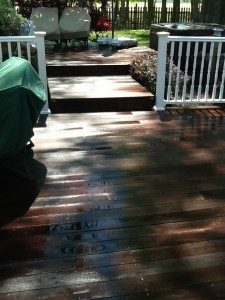 To schedule Pressure washing | Power Washing Medford NJ click here. 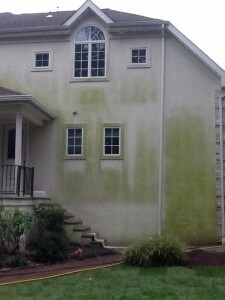 Aqua Boy Power washing location gives the Medford residence something to cheer about. 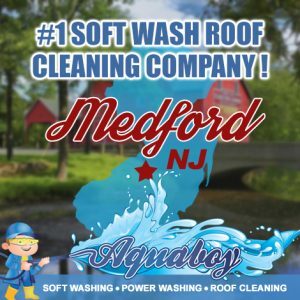 Aqua Boy Power Washing is a local family owned business that is located a stones throw from Main Street in Medford. 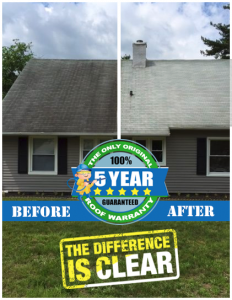 Medford and Medford Lakes residence benefit from our superior customer service and amazing results. We can provide a customer service experience like no other company targeting the area. 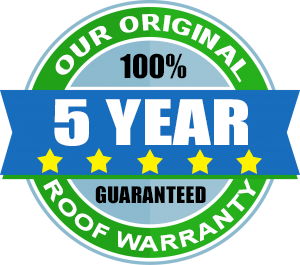 We hand deliver a free estimate within 24 hours and we provide a worry free experience from start to finish. If the residences of Medford ever have a concern or question, we can return the same day to address that issue. 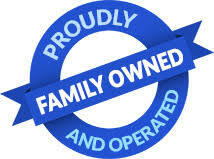 Please support your local family owned business, the money you spend with our family stays in the area. 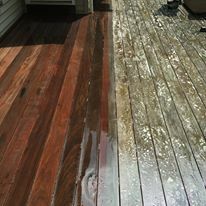 Maintaining your Medford exterior does not have to be a full time job! Watch out for those slippery algae covered surfaces. 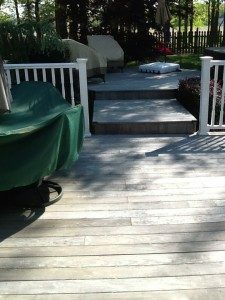 Medford sidewalks, driveways, pool decks and patios become algae covered in the Medford, New Jersey area. With high trees and shaded areas all flat surface can be algae covered and discolored. 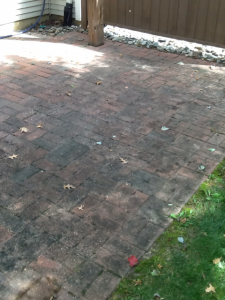 Many concrete or paver systems are very porous in nature and are the perfect breeding ground for algae and mold growth. 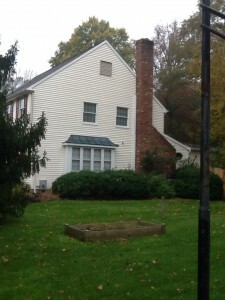 Left untreated Medford residences are at risk of slipping or falling especially during a rainfall. 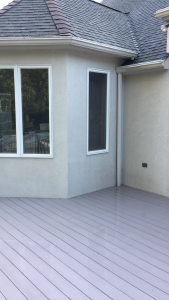 At the least, these dark and discolored surfaces cause your Medford residence to become cosmetically unpleasing. 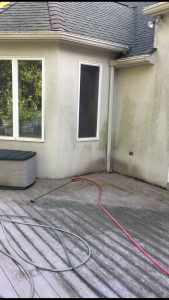 Aqua Boy Power Washing can arrive with Hot and Cold water cleaning technology that can eradicate these living organisms and restore the look, as well as help prevent the future growth. 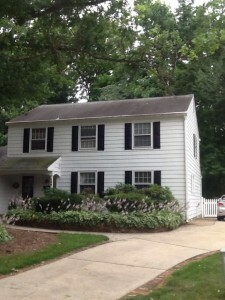 Heavy Pressure on your Medford House? Never! 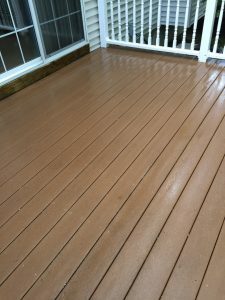 The use of heavy pressure washing or power washing is a primitive technique that has long been abolished by sophisticated Soft Washing. 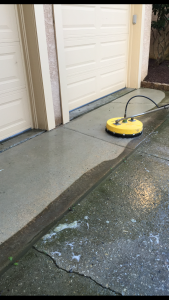 Pressure washing and Power Washing has been left only for surfaces that can withstand heavy pressure. 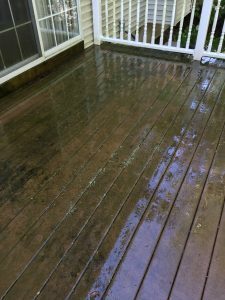 Soft Washing is a relatively new term in the Medford area. 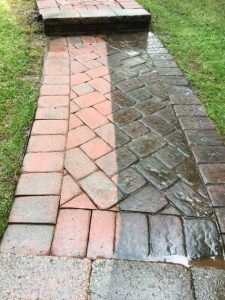 This low pressure cleaning is not power washing at all, but a specific pump system that cleans your Medford property with the use of approximately 65 P.S.I. Aqua Boy has spared no expenses to arrive with the most advanced Soft Washing Systems in the industry. 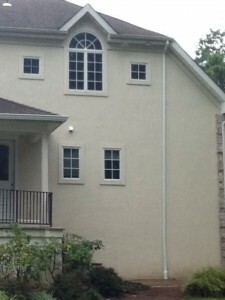 Our trained staff can clean up to 3 stories without the use of ladders or heavy pressure. Our cleaning soaps treat algae and mold scientifically, not by blasting it off. 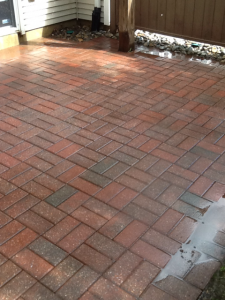 The Soft Wash process will last longer then conventional power washing. Medford residence also need to understand that Soft Washing equipment is a major investment and requires training. Unfortunately, there are local companies that claim to be expert Soft Washers, but are Power washing instead. These companies are force to market Soft Washing to stay in the marketing arena. 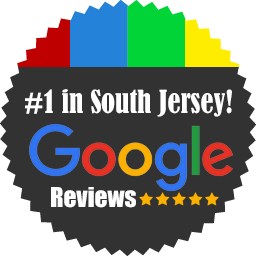 Please check reviews and photos of their work online. 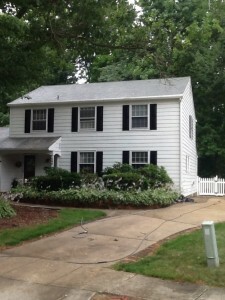 The array of services Aqua Boy Power Washing offers to the Medford Residence.